Here are reported all the information and fares about our Brindisi airport transfer service. We provide this service from Brindisi airport to the mentioned destinations. Even if your destination isn't mentioned in this list don’t worry, since our service is available for any destination, so you can ask us for a quote. 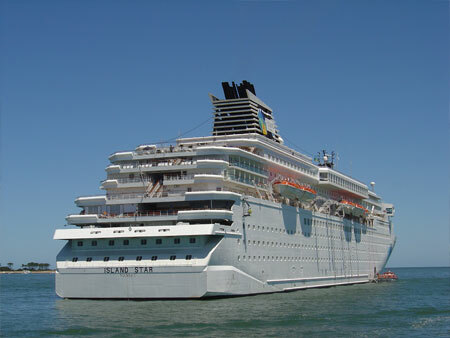 Check our Brindisi airport taxi fares on Brindisi Taxi Prices. 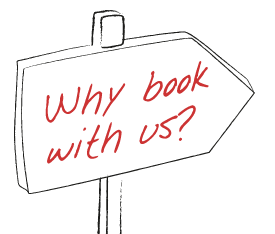 When your booking is complete you will get a confirmation number and also our driver’s mobile phone number, who you can call in case of need. We have a wide range of vehicles available, depending on your needs: Mercedes E-class, Viano, Vito, Sprinter Capri and buses for up to 56 passengers. Our driver will be waiting for you at the airport arrival lounge by holding a sign with your name, so that you will easily meet him. 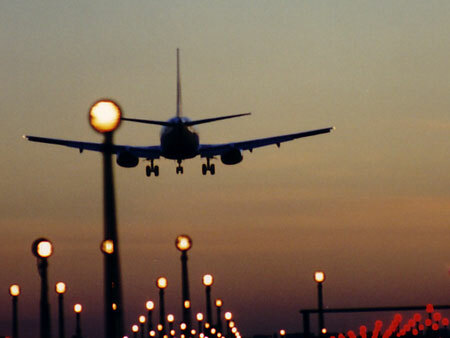 We also have a flight monitoring service so to be at the airport at the right time of your arrival. We are keen on improving our Bari airport transfer service to fulfil our customers ‘needs both for holidays or business travels. All our services from Brindisi airport are private and door-to-door. Our Meet and Greet service is included in the fare. 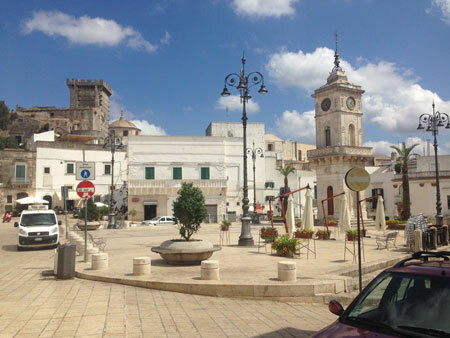 You will not have to share your taxi with other people and there will be no extra stops unless you request them; for this reason we can proudly say that our service is the fastest and the most convenient way to travel from Brindisi to any destination in Puglia. Our customer support service is available 24/7 to guarantee you with the maximum satisfaction. 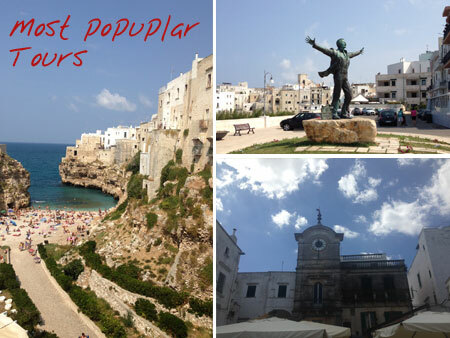 Book your Brindisi transfer service with us, save money and time! 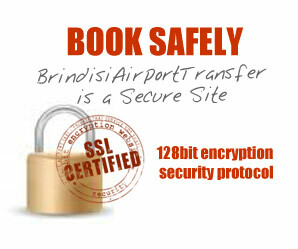 For any information about our service to and from Brindisi Airport, please visit the official web site. For more information, special requests, quotes to other destinations and for large groups transfers, write to us using the form below: we will contact you shortly.